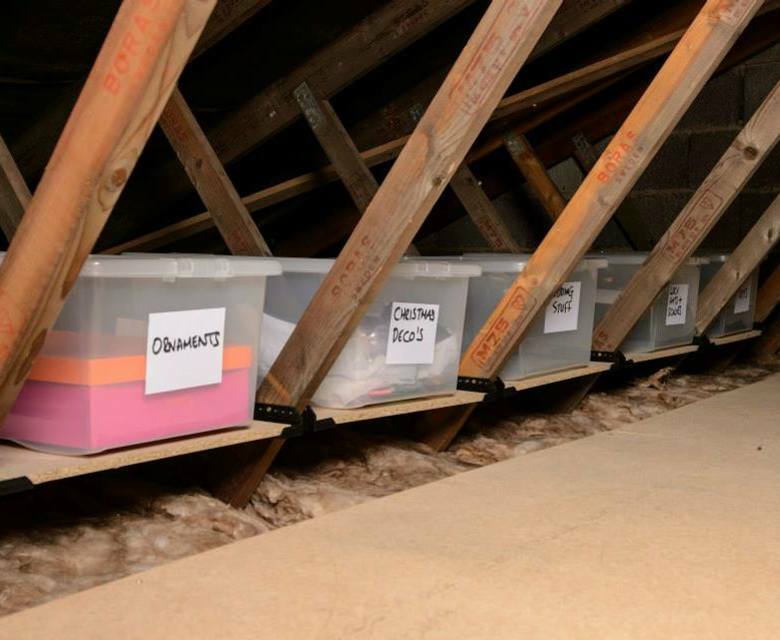 Particularly useful for shallowed pitched roofs, the loft Stowaway Storage Trays are the perfect alternative for making use of the hard-to-reach areas beneath the eaves, enabling you to effectively use the valuable under eave sections of your loft space. 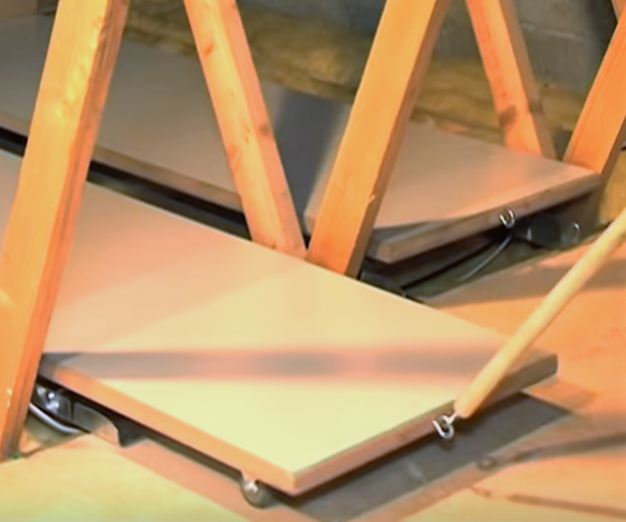 Helping you to free up the open space within the centre of your loft, the Stowaway Trays are operated by simply sliding the timber tray along the aluminium runner with the functional poles provided. 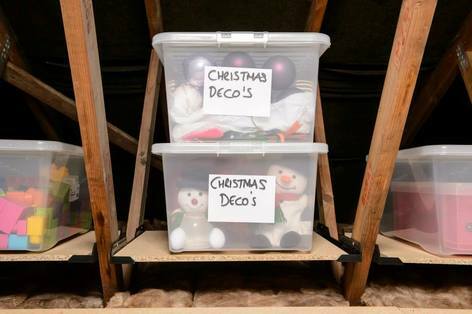 Your belongings are then stored on top of the trays, creating the ultimate storage space - right above your head! If you would like to find out more about this great new product, call The Loft Access Company today. 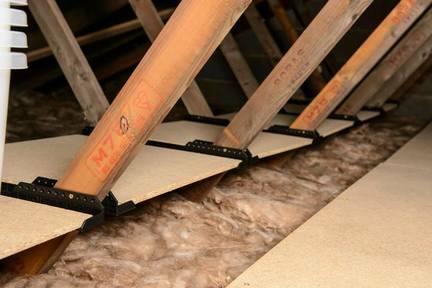 The fantastic Loft Ledge product is great for trussed roof properties where space is minimal. The shelf is installed between the trusses, above the insulation so to avoid compression and maximising the potential storage space. Manufactured to fit all standard modern roof truss constructions, the ledge is designed to fit any gap between trusses from 539mm and 58mm. Assembled in the UK from recycled materials. 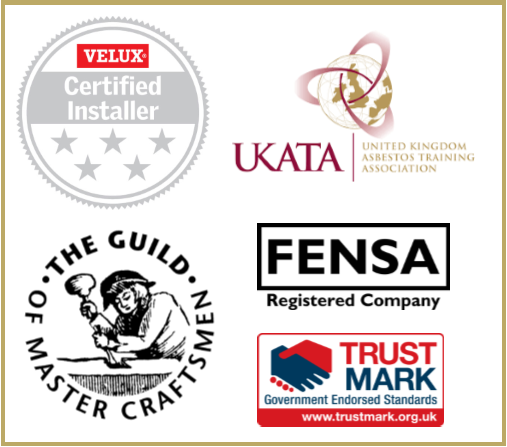 What do customers of The Loft Access Company say about us? 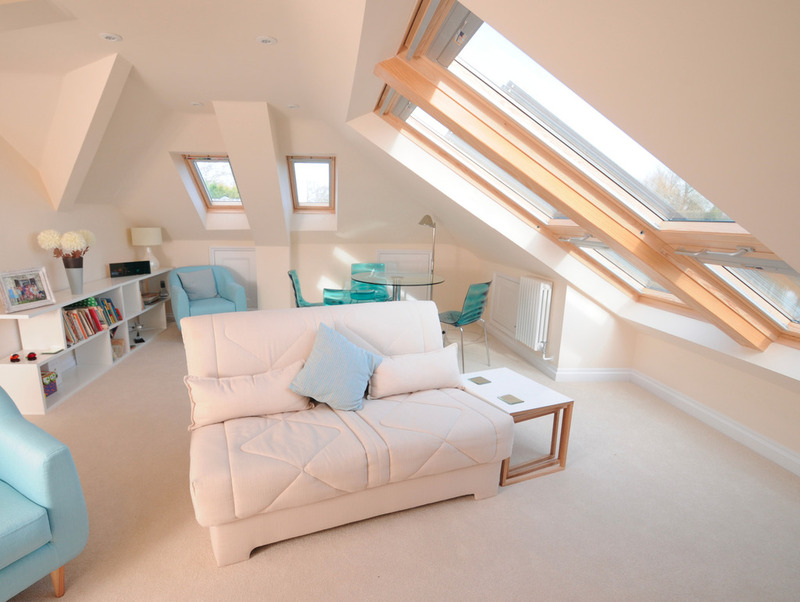 "Really pleased with the loft, can't wait to get it painted now. Our loft is the talk of the close and I am sure there are going to be some people very interested. I will certainly recommend you guys where ever I can. It is looking good up there. Peter and Danny have been fun to have about which is half the battle when living in chaos. Thank you for everything." Alternatively you can call us directly on 01753 840485 or simply fill in the form below and one of the team will be in touch.